Xavier Beulin, a fervent defender of farmers and their food related industry, was convinced that, above all, the European Union would offer them the best protection against the challenges of tomorrow. Xavier Beulin was a demanding European who worried about the current state of the European project. He did not accept that an increasingly deep gap was growing between the political leaders and the everyday reality of the agricultural world. In recent years, both in France and in Europe, he fought hard for these causes. As a free and responsible man, he also wanted to give the agricultural world the capacity to take control of its own future. We are determined to continue the work that we have done with him, at his side. 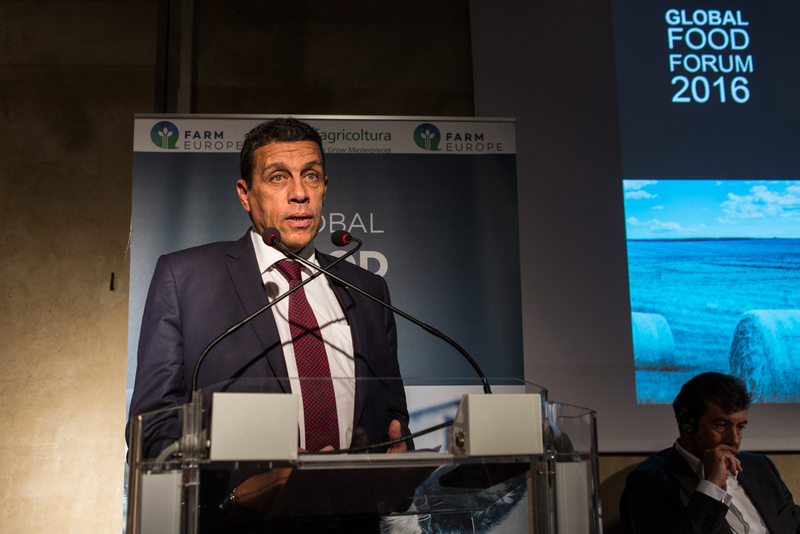 Farm Europe, all its members and its team, mourns the passing of Xavier Beulin. We would like to extend our deepest condolences to his wife and children.